A very clever interface computes temperature and baking time when you make a selection, while a super easy Turn and Confirm dial gets you started on any recipe in seconds. 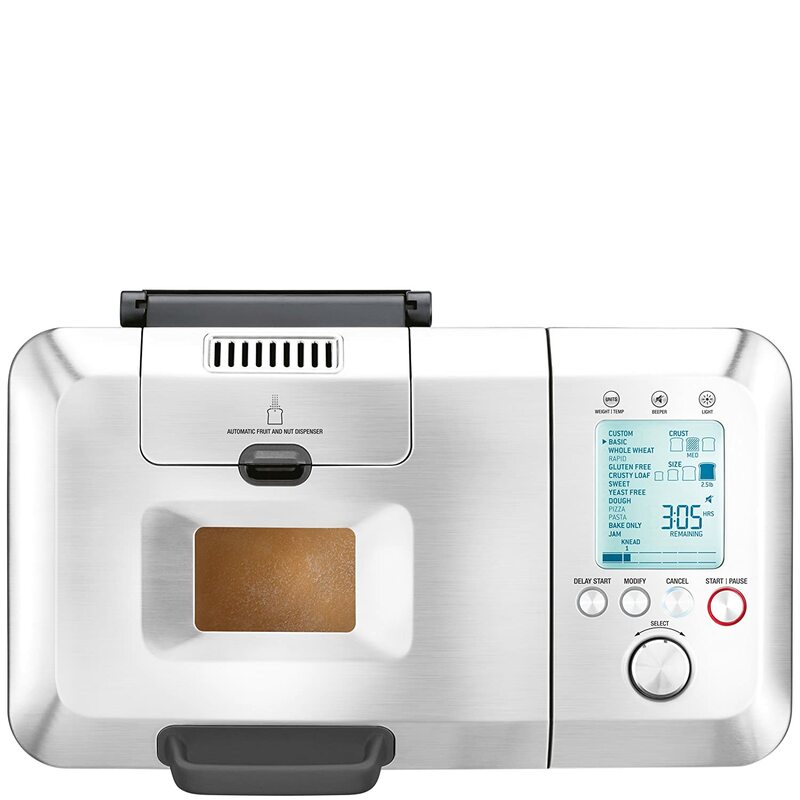 It even lets you select what time you want the bread to be ready, adds fruits and nuts at the appropriate time, and lets you create your own recipes. Custom Loaf Bread Maker A very clever interface computes temperature and baking time when you make a selection, while a super easy Turn and Confirm dial gets you started on any recipe in seconds. 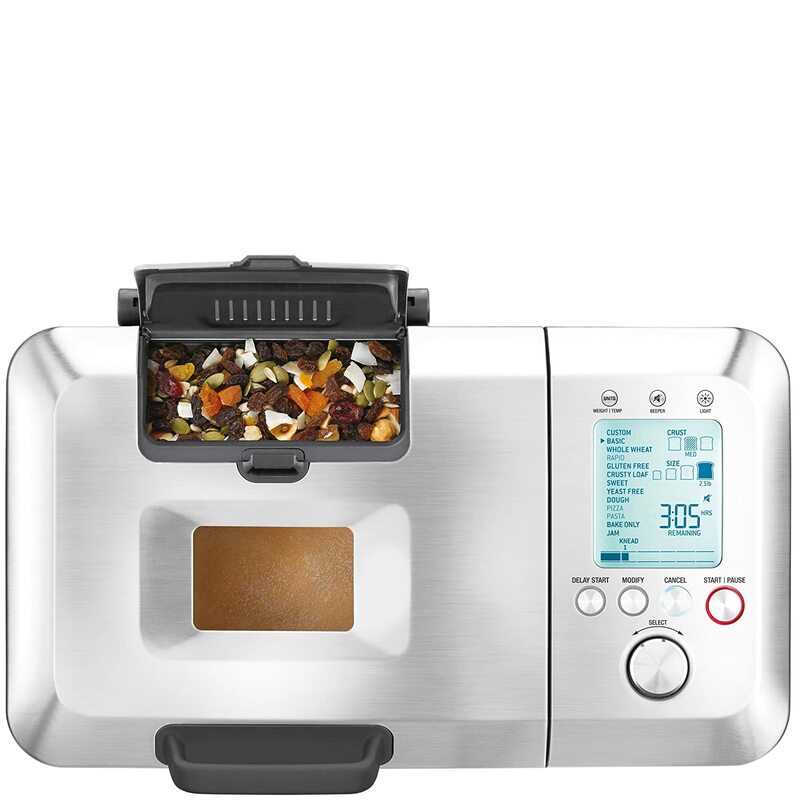 It even lets you select what time you want the bread to be ready, adds fruits and nuts at the appropriate time, and lets you create your own recipes. 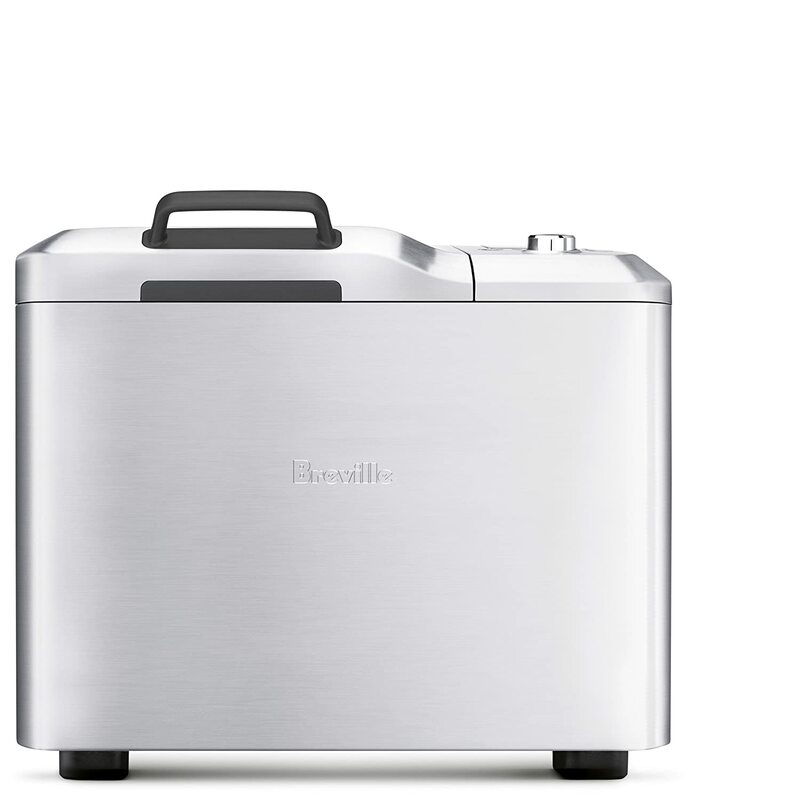 To Recieve updates and possible rewards for Breville BBM800XL please sign in. To Recieve updates and possible rewards for Bread Maker please sign in.